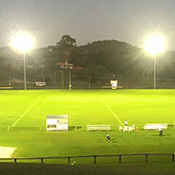 We worked in partnership with Queensland Rugby League (South East Queensland Division), Rugby League Gold Coast and Ormeau Junior Rugby League Football Club to plan and prepare a funding submission to the Australian Government's Community Sport Infrastructure Program. 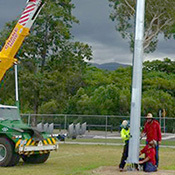 Regular liaison with Gold Coast City Council was required through this process. 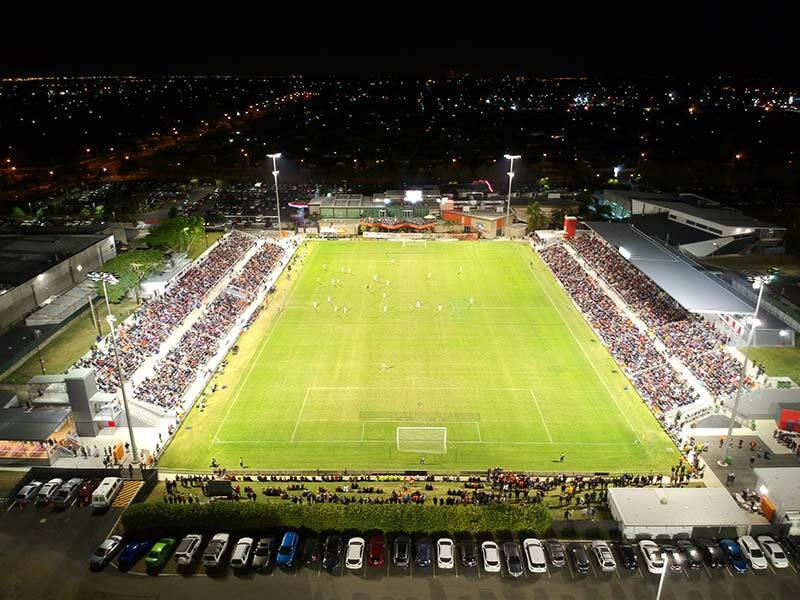 This submission was ultimately successful with the club securing $500k from the Australian Government and a further $100k from Council to support this project estimated at circa $700k. New unisex changeroom facilities with verandah including 1 home and 1 visitor change area, 1 storage area and 3 additional public access toilets including 1 that is wheelchair accessible. Community clubhouse with verandah on both sides, including 1 meeting room, 1 office, 2 storage areas and 1 bar. 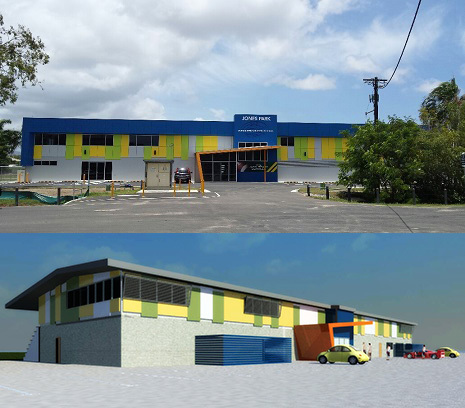 We provided strategic planning and project management services with a particular focus on government liaison (three levels of government) and grant writing so as to secure various sources of funding totalling $8.1M to support this $15M project. 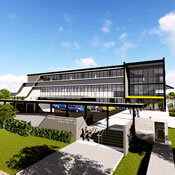 When we combine the funding sourced for this project with the multitude of other projects that we have completed for this long standing client the tally comes in at in excess of $20M. 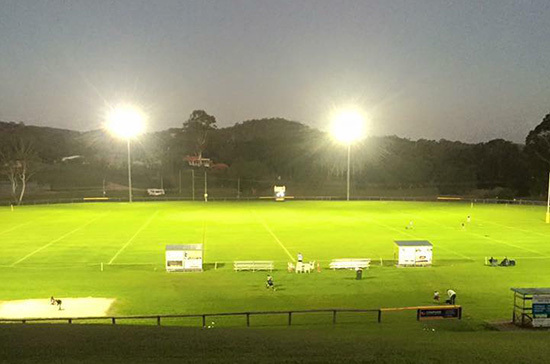 We worked closely with the project team including club representatives, builders and architects over an extended period to deliver this significant facility development project. We worked as part of a project team to overcome a series of roadblocks. his resulted in completion of a Master Plan and preparation of several funding submissions. 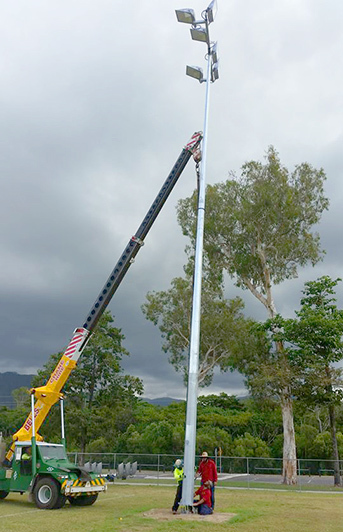 Funds were ultimately secured from Whitsunday Regional Council ($750k) and the Qld State Government ($1.5M) to allow for Stage 1 of this project to commence. Further funds were secured from the Australian Government through 2 separate programs with $1.9M and $2.1M being provided. 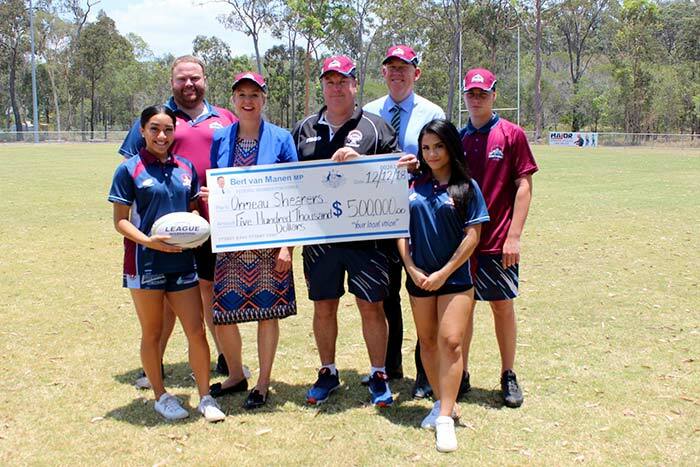 This combined with a further $2M from the Qld State Government equates to a total of $8.25M in funding. 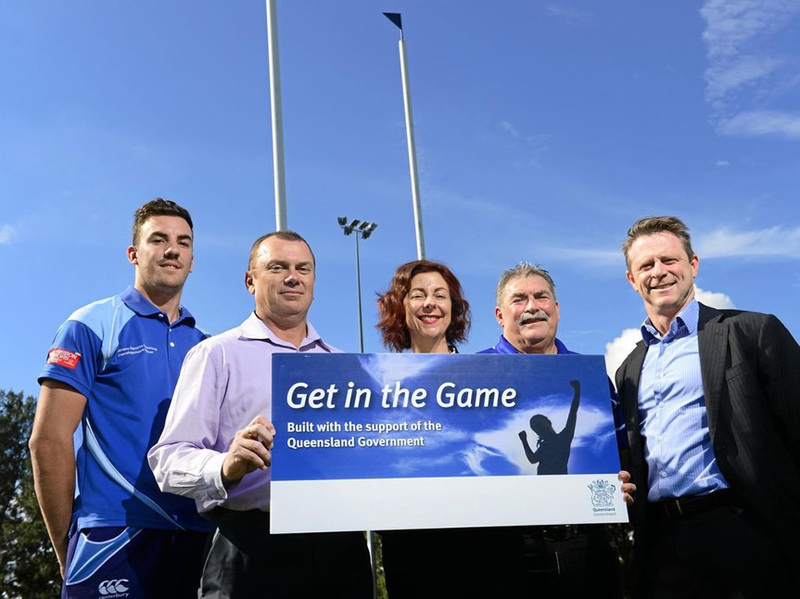 All of these funds together with those provided by other contributors will allow this facility to be transformed to provide improved sporting facilities - fields, LED lights with cantilever poles, change-rooms and associated amenities together with a community club and grandstand facilities. Expected completion: late 2019. Key services: grant writing, government liaison, and project management. 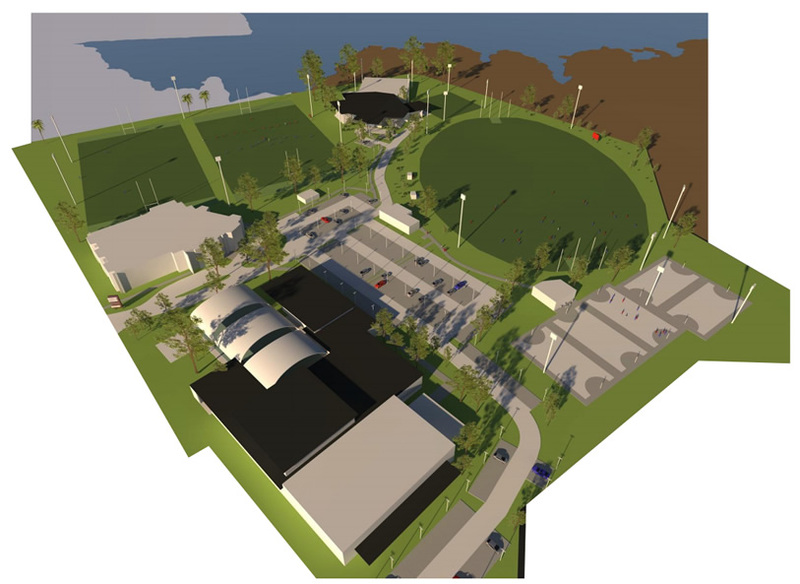 We worked with the client over a prolonged period and contributed to the strategy that has enabled commencement of the $22.5M Sports Hub at the Head of the Lake precinct in Kawana. We played a pivotal role in devising and implementing a strategy that secured $5M in funding from the Australian Government. 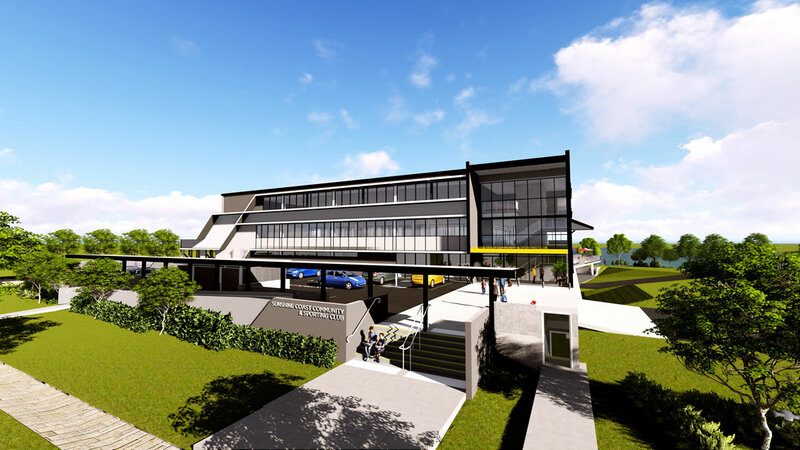 Construction of Stage 1 (High Performance Centre) incorporating shop/reception area, practitioner’s spaces, gymnasium, studios, offices for sporting clubs and professional areas will commence in late 2017/ early 2018. 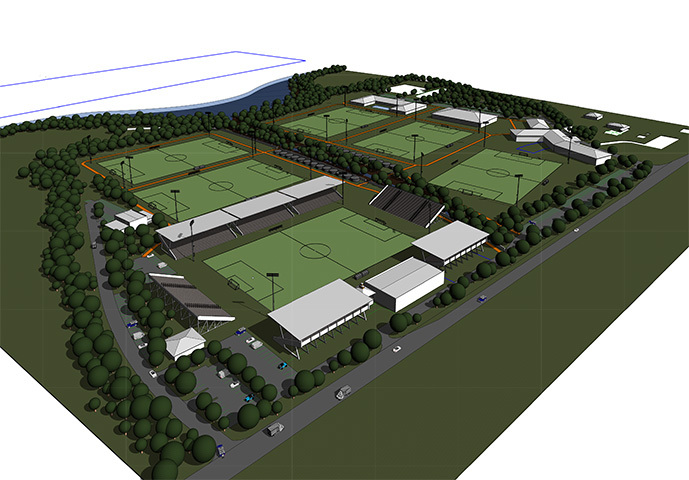 Stages 2 and 3 will result in the development of a Sports Club and Accommodation facilities. A further initiative to create a water sports changeroom complex with a particular focus on catering effectively for females is also underway. This project too is being guided by Momentum. Key Services: project management, government liaison, strategic planning and grant writing. We developed the strategy in consultation with the club and other sporting partners so as to deliver the long-awaited South Station Rd development (multiple fields, lights and ancillary facilities). 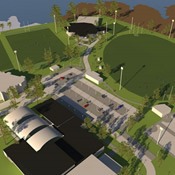 $600,000 in funding was secured to support this project. 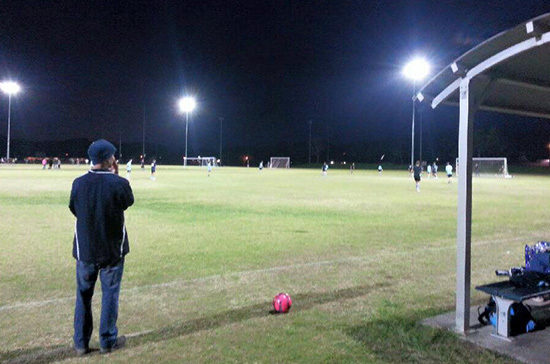 More recently a further $100k was secured to install LED lighting on the main field. These amounts when combined with all other grants secured for the club amount to a total in excess of $1.3M in funding. 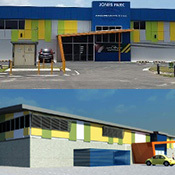 Key services provided included strategic planning, government liaison, facility development and grant writing. 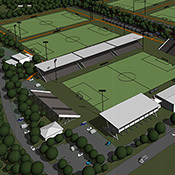 We worked with the state body for football in Queensland to articulate the vision for the proposed state centre - a home for football in Queensland. Momentum provided strategic planning, government liaison and preliminary facility development services. Key services provided by Momentum included planning, project management, government liaison and grant writing. 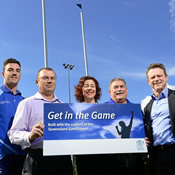 We were engaged by Football Queensland to work with FNQ Football to provide project management, education, grant writing and government liaison services. 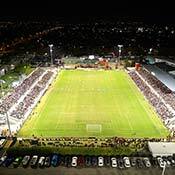 This ultimately led to a significant facility development project allowing for increased participation at the home for football in Cairns. We delivered our Club One program and provided assistance in the areas of strategic planning, sponsorship, government liaison , education, committee management/operations, project management, grant writing and governance. 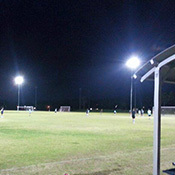 The much anticipated lighting upgrade pictured here was one of many deliverables. Despite complex stakeholder considerations, Momentum secured funding from various levels of government to deliver this project. Key services: government liaison , project management, grant writing and facility development.